The goal of the garden is two-fold. First is to raise awareness of the benefits of native plants, especially their drought tolerance, through the message that the plants in the garden are adapted to the local climate, need very little water, and are very aesthetically pleasing. Second is an academic approach through the science of ethnobotany, with the hope of engaging students with nature and the outside world around them. Through signage in the garden and classroom lessons, students are taught that these plants are native to San Diego and can be useful for food, tool making, and medicine. Mrs. Encarnación Slaughter, a writer in the fields of anthropology and archaeology, shares with students the uses of representative plant species that the Kumeyaay have developed over thousands of years. 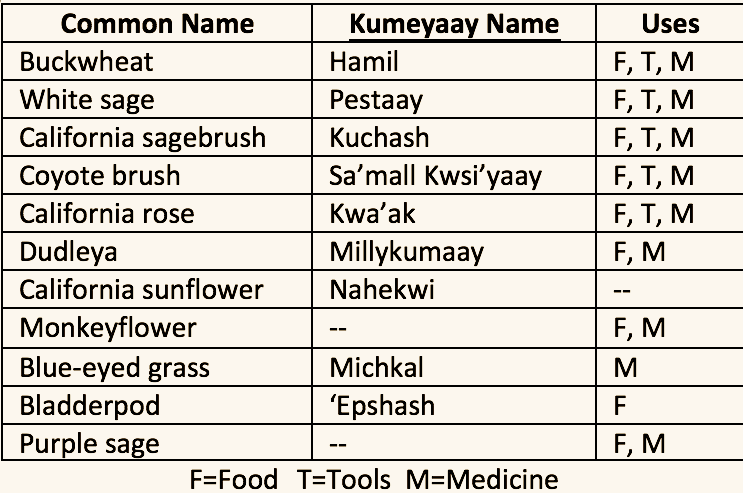 Students are encouraged through their ethnobotany garden to learn more about growing native plants at home by visiting the www.cnpssd.org online, and to learn more about the Kumeyaay and their use of plants by reading Delfina Cuero or Indians of the Oaks. 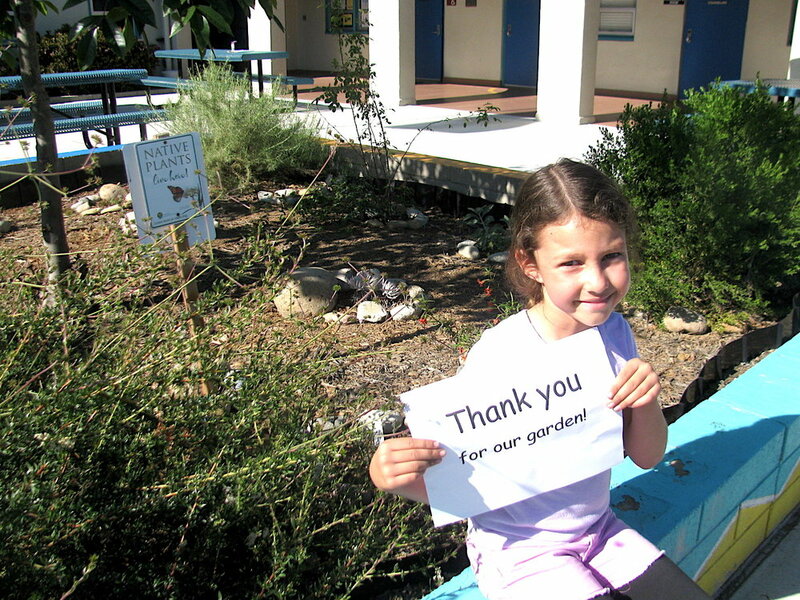 The faculty, staff, students, and families would like to thank the San Diego chapter of the California Native Plant Society for their support, without which this garden would not exist, and we look forward to future collaboration and watching our garden grow. The plants in this garden are native to San Diego and can be useful for food, tool making, and medicine. The plants that grow here are adapted to the climate and need very little water. If you’d like to learn more about growing native plants at home, visit the San Diego chapter of the California Native Plant Society online at www.cnpssd.org. To learn more about the Kumeyaay and their use of plants, go to www.nativeplantsandpeople.com, and read Delfina Cuero or Indians of the Oaks.